Its sales volume rose 56.3%, led by growth in grains and edible oils. It was a good harvest for Olam International as its profits grew 65.3% YoY from $351.31m to $580.74m in 2017. 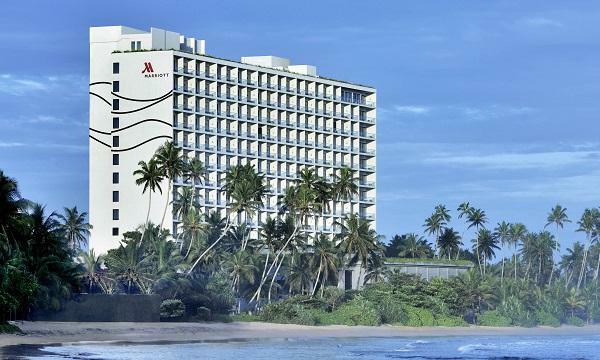 In Q4, profits also showed growth and rose 159.3% to $265.15m. According to its financial statement, sales volume bloomed 56.3% as compared to 2016 with volume growth across all segments, where the grains and edible oils platforms were the most significant contributors to volume growth during 2017. Revenue growth was more modest at 27.6%, due to changes in product mix as well as lower commodity prices. The growth in contribution was led by Edible Nuts, Spices & Vegetable Ingredients (up 32.1% from $331.8m to $438.4m) followed by Industrial Raw Materials, Ag Logistics & Infrastructure (up 45.9% from $135.2m to $197.3m), Food Staples & Packaged Foods (up 8.9% from $330.2m to $359.7m) and Commodity Financial Services (CFS) (of $4.8m, up from a loss of $1.6m). These offset the lower contribution from Confectionery & Beverage Ingredients segment (down 19.5% from $407.2m to $327.7m). Net finance costs rose from $403.5m to $465.6m due to higher benchmark interest rates, partially offset by higher interest income on deposits. These results included a net loss of $15.3m on the fair valuation of upstream assets in 2017 compared to a net gain of $14.1m in 2016. 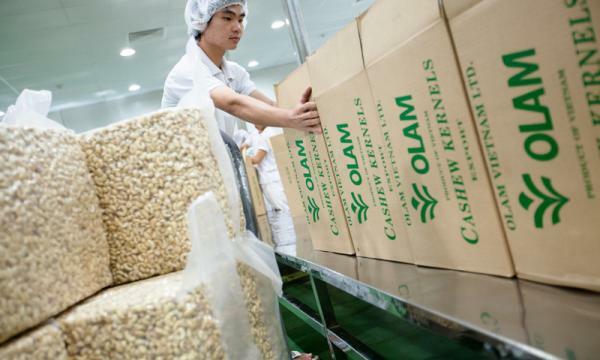 Olam recommended a final ordinary dividend of 4 cents per share, raising the total dividend to 7.5 cents per share for 2017, compared to 6 cents for the previous year.